Rockit is a small compact portable baby rocker – – – – – One Giant Sleep for Babykind!!! 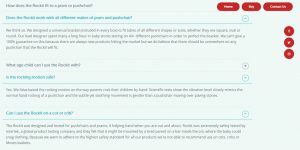 Does your little one wake up as soon as the buggy stops moving? 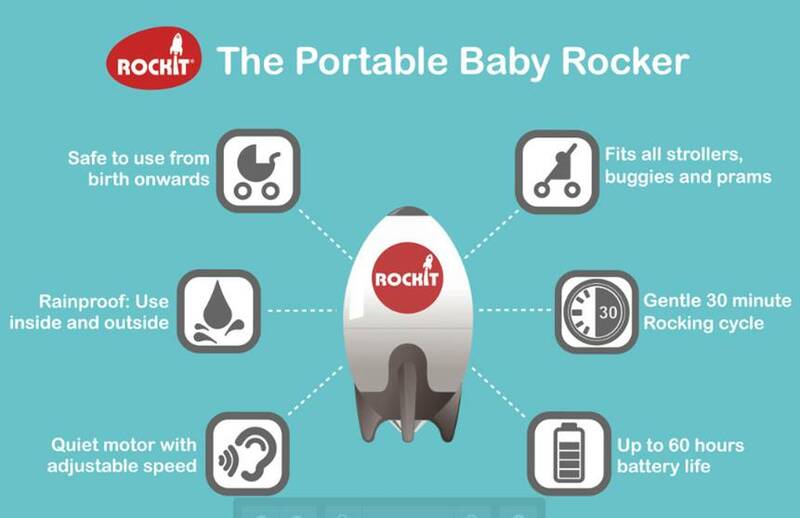 The Rockit will keep rocking so you don’t have to! 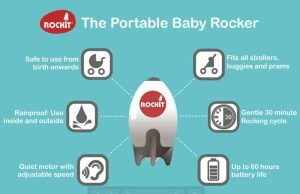 Created to help parents on the go, this handy must-have accessory keeps babies moving and snoozing. Designed to attach to a stroller with our universal bracket, push the button and adjust the speed to gently rock your baby, just like you would. 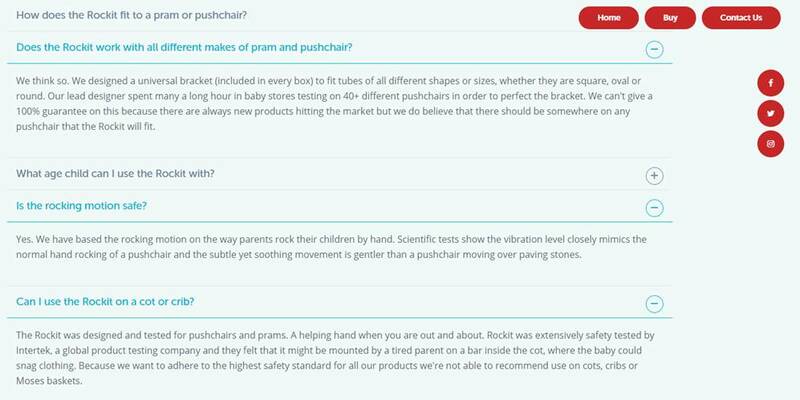 In fact scientific tests show the vibration level closely mimics the normal hand rocking of a pushchair and the subtle yet soothing movement is gentler than a pushchair moving over paving stones. 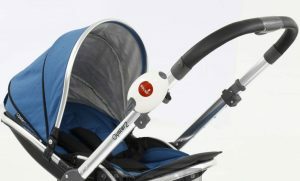 – The motor is so quiet it won’t disturb your baby, or anyone else for that matter. 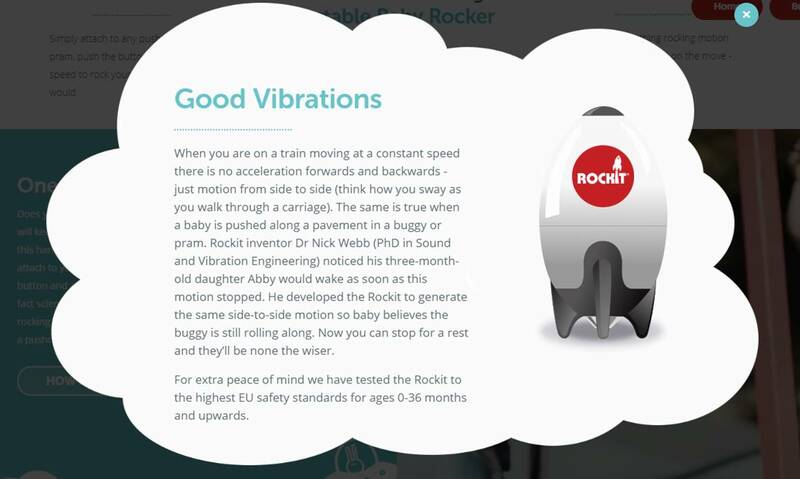 The Rockit’s soothing rocking motion keeps baby asleep and on the move – even when you’re not!